Home cinema How Abhishek proposed to Aishwarya Rai! How Abhishek proposed to Aishwarya Rai! 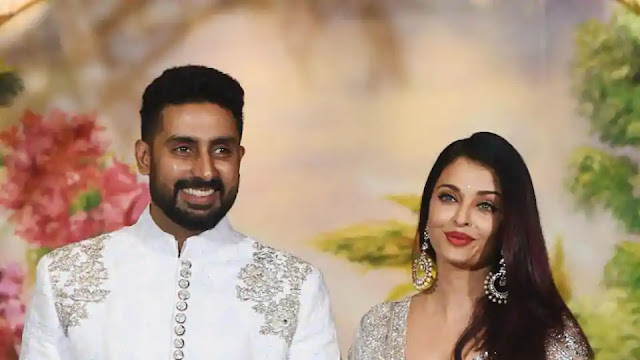 The couple, ishwarya Rai Bachchan and Abhishek Bachchan who worked together in several films, eventually fell in love, and tied the knot at the Bachchan residence in Mumbai back in 2007. While we more-or-less know how Aishwarya and Abhishek's love story began, we are unaware about how the latter popped the question. But Aishwarya finally shed some light on how Abhishek proposed to her. The actress, while speaking to Filmfare, revealed that it happened on the sets of Jodha Akbar. She shared that she was already decked up as a bride when the proposal took place. The actress was surrounded by director Ashutosh Gowariker and co-star Hrithik Roshan. “We’re doing Khawja mere Khwaja, sitting as a bride, and I am like, oh my God this is surreal, all happening on-screen, off-screen, this is bizarre,” she said. “Ashutosh is like you are engaged and I am like yeah,” she added.